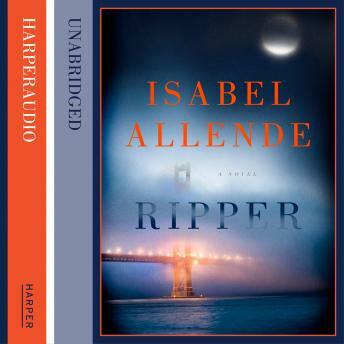 A gripping thriller from the bestselling Isabel Allende.For Amanda Martín and her friends, Ripper was all just a game. But when security guard Ed Staton is found dead in the middle of a school gym, the murder presents a mystery that baffles the San Francisco police, not least Amanda's father, Deputy Chief Martín. Amanda goes online, offering 'The Case of the Misplaced Baseball Bat' to her fellow sleuths as a challenge to their real-life wits. And so begins a most dangerous obsession.The murders begin to mount up but the Ripper players, free from any moral and legal restraints, are free to pursue any line of enquiry. As their unique power of intuition lead them ever closer to the truth, the case becomes all too personal when Amanda's mother suddenly vanishes. Could her disappearance be linked to the serial killer? And will Amanda and her online accomplices solve the mystery before it's too late?